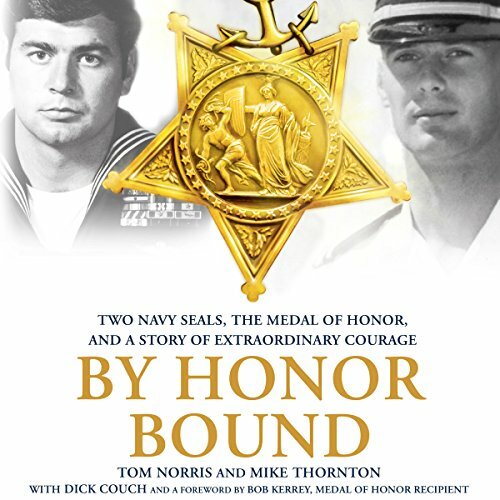 Showing results by author "Tom Thornton"
In April of 1972, SEAL Lieutenant Tom Norris risked his life in an unprecedented ground rescue of two American airmen who were shot down behind enemy lines in North Vietnam, a feat for which he would be awarded the Medal of Honor - an award that represents the pinnacle of heroism and courage. Just six months later, Norris was sent on a dangerous special reconnaissance mission that would take his team deep into enemy territory. On that mission they engaged a vastly superior force. Bernie Sanders: What If He Wins? Bernie Sanders: What If He Wins? 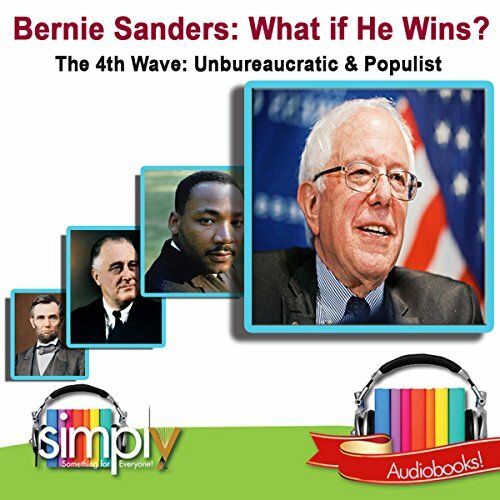 is about Bernie being a possible first fourth-wave president, unbureaucratic and a populist. Bernie is a change agent who would be known for shaking up the political and economic environments through a hard left socialist agenda. As with Bezos, the second Steve Jobs, and Mark Zuckerman, Bernie would report to the people directly onstage and alone, as he already does. A landmark work. 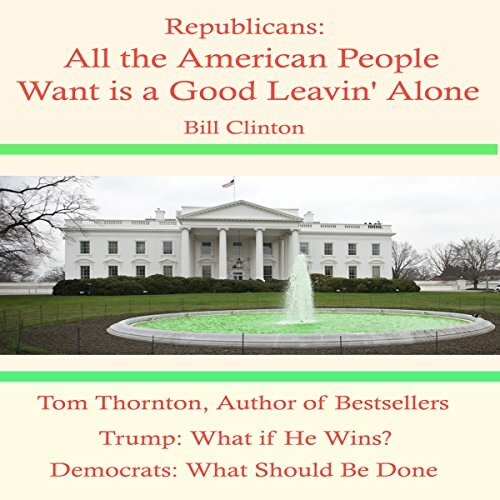 This title describes how the fourth age, unregulated populism, took over from third age, regulated populism from FDR to Obama, and how the Democrats need to focus on not going out of business like the Federalists and Whigs. Trump: What If He Wins? Trump: What If He Wins? 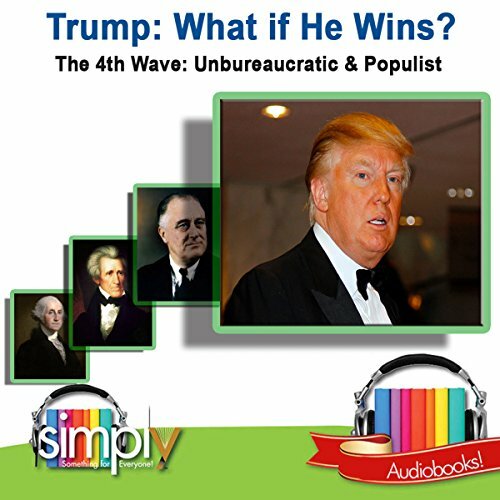 is about Trump being a possible first fourth-wave president, unbureaucratic, and a populist. Trump is a minimalist who would be known for not doing things unless a majority of the people wants them done. As with Bezos, the second Steve Jobs, and Mark Zuckerman, Trump would report to the people directly onstage and alone, as he already does. A landmark work. Good for America or Not? 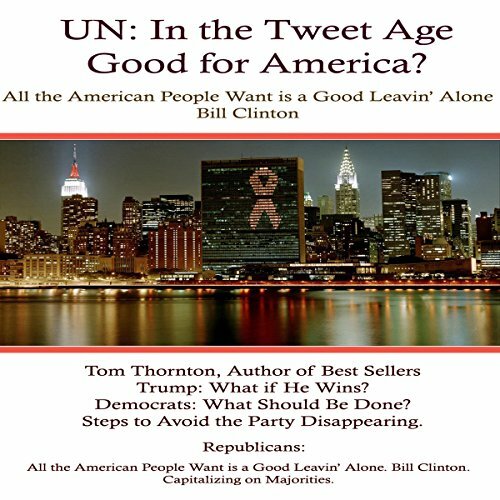 This book presents the historical context of the UN, the League of Nations which preceded it, the Republicans' stance against it, and the Democrats' for it. This book describes how the Republicans can maximize their surging majorities in the states and federal government.